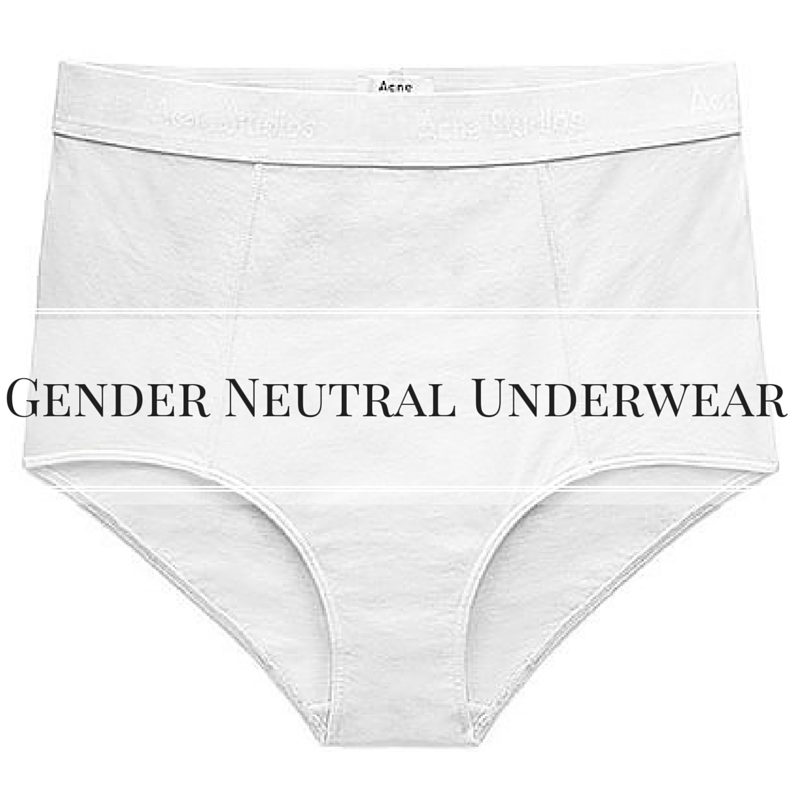 Guys, gender neutral underwear is here. Yup! If you love your under-crackers this is definitely one for you! Don't worry, I'm not suggesting you have to share your underwear with your other half, I am however saying hello comfy underwear suitable for everyone. I can get on board with the argument they aren't very pretty but they're kinda a new thing by a Swedish brand so give it a few months and I'm sure they'll be in millions of different colours and patterns. 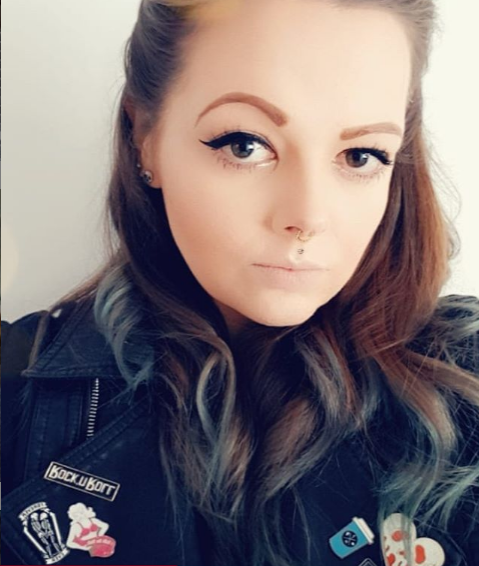 They might not be ones you reach for when your heading out on a hot date but hello slob days! We've all been there with underwear that's gorgeous but oh, so uncomfortable and this could finally be the end HUZZAR! I would definitely give the gender neutral underwear a go, what have we got to loose? I know underwear helps make you feel confident and good about yourself but we all have those days we just want comfort and these will definitely give us this! They'll also be no more embarrassment if you drop a pair in the laundry or have some hanging out to dry on the line. They could be anyone's after all! Why go gender neutral? Well why not? Maybe we should stop putting labels on what men and women should wear and make life a bit easier for everyone. You could even start the whole 'cute couple who dress like each other...' or is that taking it too far?! You can find out more about these pants here - Would You Wear Gender Neutral Pants? 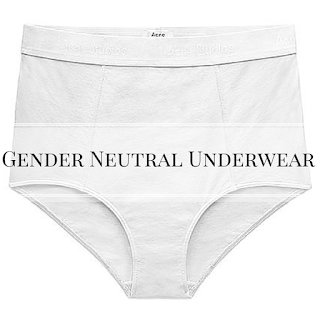 Would you wear gender neutral underwear? I love this idea! "Maybe we should stop putting labels on what men and women should wear and make life a bit easier for everyone." - hell yeah!